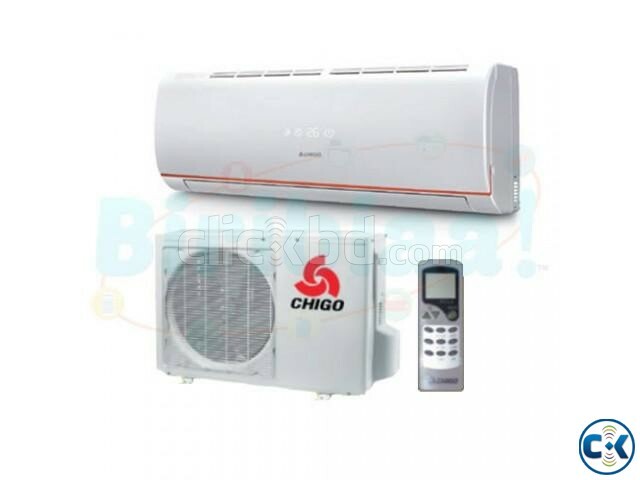 Chigo Ac 1.5 Ton price Bangladesh. 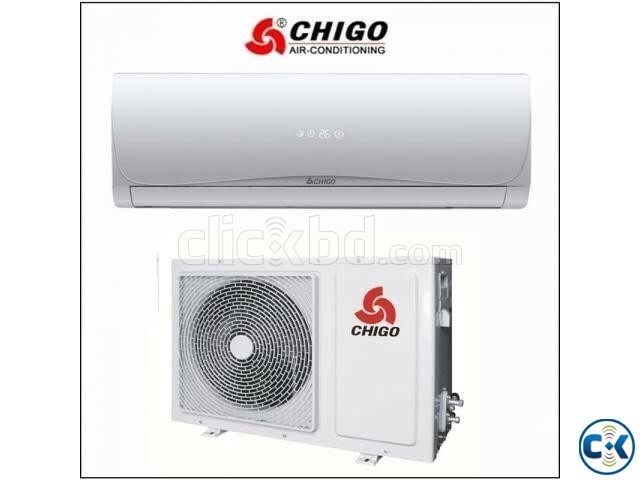 Chigo 1.5 Ac is the best cooling and long service provider item.It has best compressor and environment friendly refrigerant R-410. 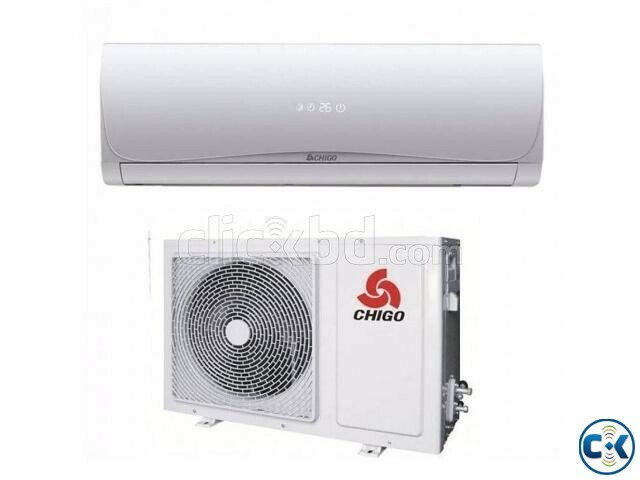 Chigo is world famous imported air conditioner. 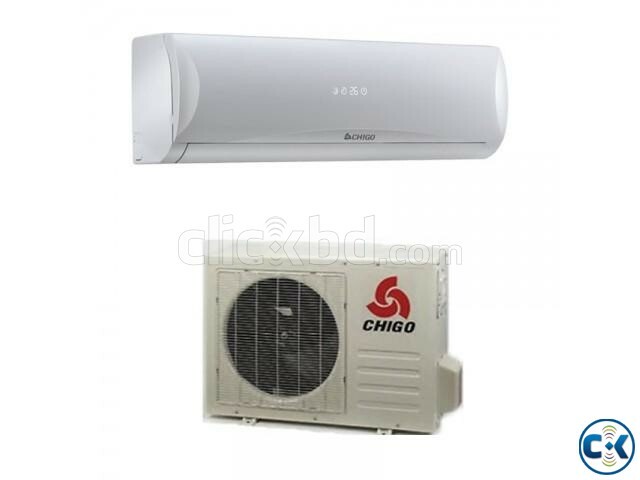 *Removable / washable Air Filter included.